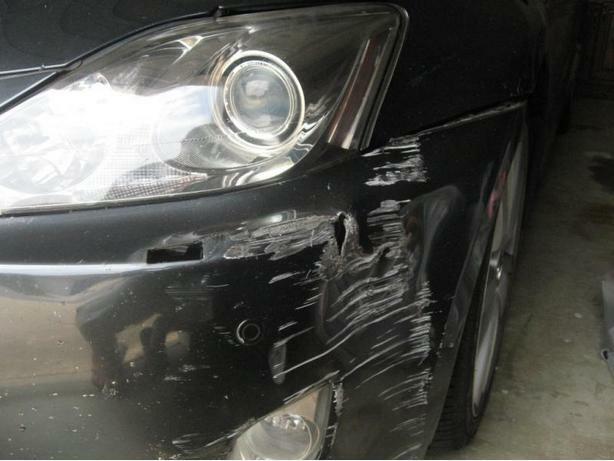  Log In needed $65 · BUMPER REPAIR / DAMAGED BUMPER / Scratch, Dent Or Hole... We Can Fix ! I specialize in paint and body repairs. Do you have a damaged bumper ? great products and methods. We just do it better and cheaper ! Bumpers can always be repairs, plastic, steel, chrome, painted, carbon fiber, fiberglass we do it all ! FREE QUOTES if you call or text today. you can click the green button below to use email. Find us on facebook for reviews. use this link or click website button.